Part of the state’s Heritage Barn Preservation Initiative established in 2007, the Heritage Barn Rehabilitation Grant Program assists with rehabilitation projects designed to stabilize and preserve designated Heritage Barns across the state. When funds are available, the Washington State Department of Archaeology & Historic Preservation (DAHP) administers applications requesting funding through the grant program. 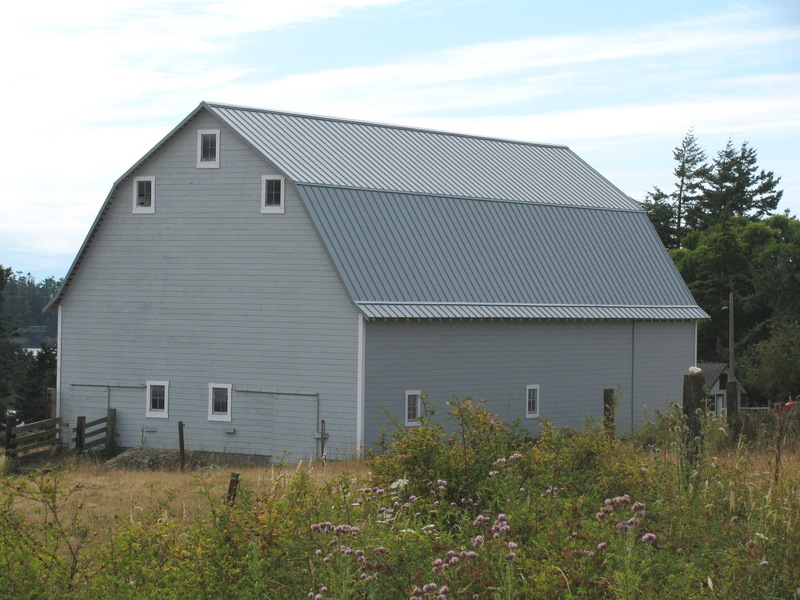 Only designated Heritage Barns, or barns listed in the Washington Heritage Register or the National Register of Historic Places are eligible to apply for grant funds. Rehabilitation grants are awarded through a competitive application process: in three funding rounds, the Barn Advisory Committee has reviewed over two hundred and forty grant applications. Criteria for funding include, but are not limited to, the historical significance of the barn, urgency of needed repairs, and provision for long-term preservation. Priority is given to barns that remain in agricultural use. 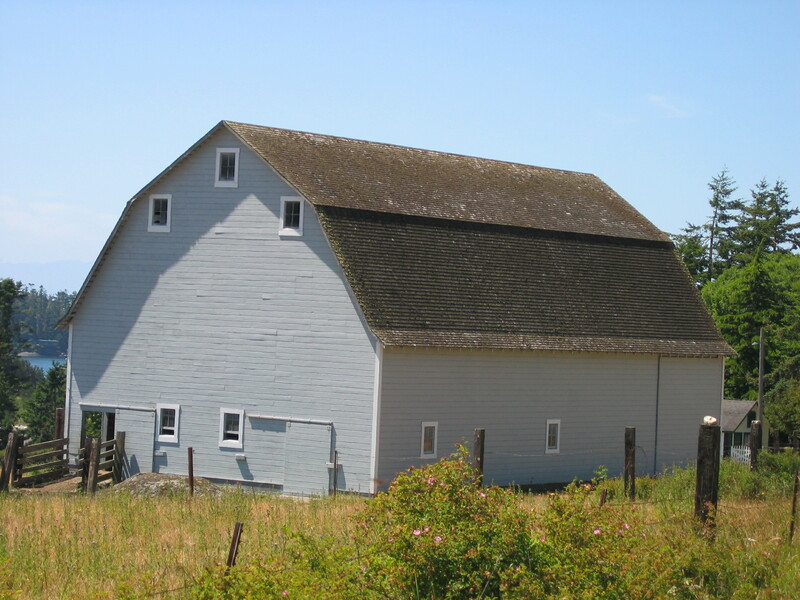 There have been three Heritage Barn Grant recipients in San Juan County: the Owen Higgins Barn on Lopez Island in the 2009-2011 Biennium and the William Gallanger Farm on Lopez Island and Valley View Farm on San Juan Island in the 2013-2015 Biennium. For descriptions of these barns, go to Heritage Barns in San Juan County. There are currently funds available for the 2015-2017 Biennium; the deadline for applications is October 21st, 2015. Barn owners with questions about the program are encouraged to contact Chris Moore at (206) 624-9449 or via email at cmoore@preservewa.org.